Rediscover the pleasure of a paperback. Carry along a book you’ve been meaning to read or a stash of magazines. The tactile pleasure of the printed word on paper, minus the strain of an electronic device, might just make a convert out of you! 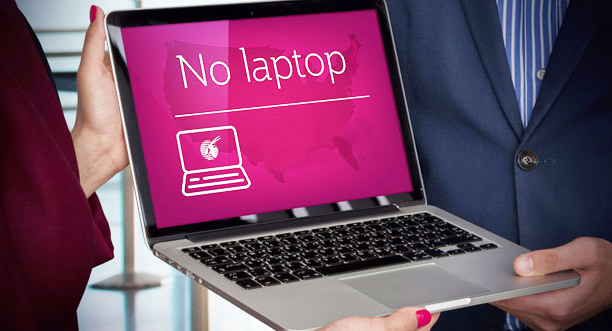 Before you even leave for the airport, check your air carrier’s website to learn about the seat-back entertainment it offers. This will help you figure out how many hours you will have on hand to fill with some interesting activity. Use apps such as Pocket or Instapaper which allow you to save articles for future reference. Once airborne, catch up on your reading offline. Reading not your thing? Why not tune into podcasts or then audiobooks on Audible. Alternatively, spend your flying hours learning a new language via offline language lessons offered by Babbel, or sharpen your gray cells by playing Imago or logic puzzles. You stay engaged and entertained, as time speeds by. Must work? Carry a mobile phone with a screen that’s large enough to edit documents but not large enough to be considered a tablet. Invest in a collapsible universal keyboard to pair with your phone. Use an app like Evernote or Google Keep to help you transfer your work once you land, and you have your own modest laptop alternative! A smart notebook such as the kind offered by Moleskin and Montblanc can save your memos and notes to the cloud. 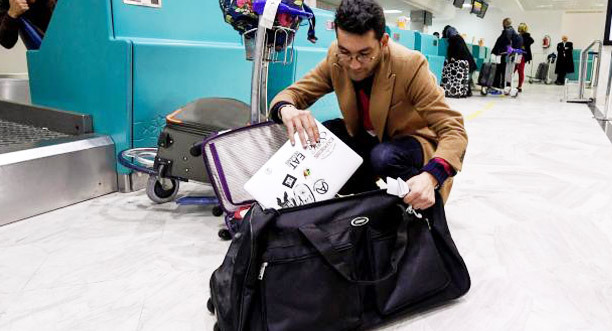 With some airlines offering loaner laptops, you could carry a fully encrypted copy of Windows installed onto a specially formatted USB flash drive along with any necessary data files. Use the loaner laptop which is equipped with Microsoft Office to edit Word documents or review PowerPoint slides. Once done, exit the Windows To Go session, remove the flash drive, and shut down the host PC – you leave practically no trace of your work or your data files behind. Previous Post Top of the World, Down Under!